March 22, 2016 – Workshop on Health Data from NCHS and AHRQ available through PFSRDC. Overview: The workshop provided an in-depth overview of the health data from NCHS and AHRQ available through the PFSRDC, the process of getting access to these data, and information on proposal development. The National Center for Health Statistics (NCHS) of the Centers for Disease Control and Prevention (CDC) has announced that NCHS has updated the linkage of the 1994-2013 National Health Interview Survey (NHIS) to Medicare enrollment and claims data from the Centers for Medicare and Medicaid Services (CMS). The updated NHIS Linked CMS Medicare Files provide Medicare enrollment and claims covering service from January 1, 1999 through December 31, 2013. The linked files combine health and socio-demographic information from NHIS with Medicare enrollment and claims data providing researchers the opportunity to study changes in health status, health care utilization and expenditures in the elderly and disabled U.S. population. More information on the updated NHIS Linked CMS Medicare files available here. Due to confidentiality requirements, access to the NHIS Linked CMS Medicare Files is available only through the FSRDC. To assist researchers interested in accessing the restricted-use NHIS Linked CMS Medicare files, NCHS has created publicly available NHIS Linked CMS Medicare Feasibility files that can be directly downloaded here. The NHIS Linked CMS Medicare Feasibility files provide information about which survey respondents have been successfully linked to CMS Medicare data and which types of benefit records will be available for each linked survey respondent. This file should serve as a tool for researchers interested in assessing potential sample sizes and feasibility of pursuing an FSRDC application. It is important to note that the feasibility files do not contain any specific information about CMS benefits. More information on NCHS data linkage activities available here. 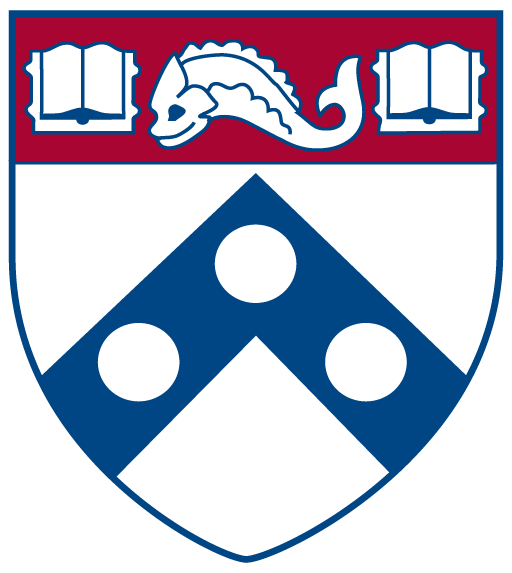 December 2, 2016 – Workshop for Potential PFSRDC Users at UPenn. Overview: The workshop provided a broad overview of the data available through the PFSRDC, the process of getting access to the data, and information on proposal development. Emily Greenman, the Administrator of Penn State FSRDC.